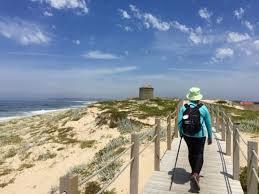 Following the fantastic success of last year’s inaugural Camino 4 DSI we are now planning another unforgettable adventure this September (22nd – 29th). 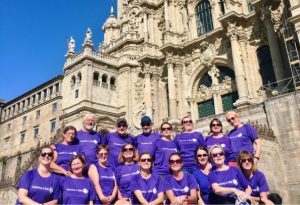 Our group will walk part of the Camino de Santiago in Northern Spain to help raise much-needed funds for Down Syndrome Ireland. 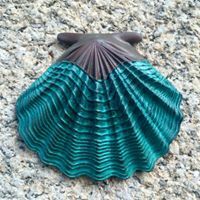 Full details of this year’s Camino 4 DSI are available on an information sheet linked HERE. If you are interested in joining our group in September please register your details below and we will be in touch to talk you through the next steps. Please contact Mark in Fundraising on (01) 426 6500 or mark@downsyndrome.ie if you have any questions at all about our Camino 4 DSI.